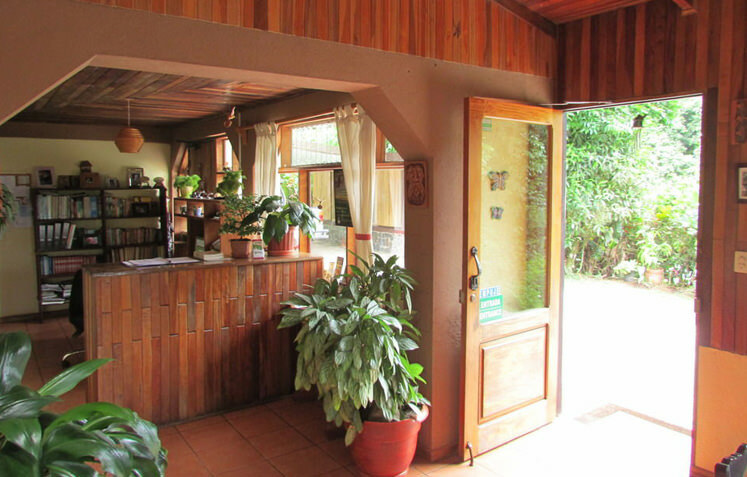 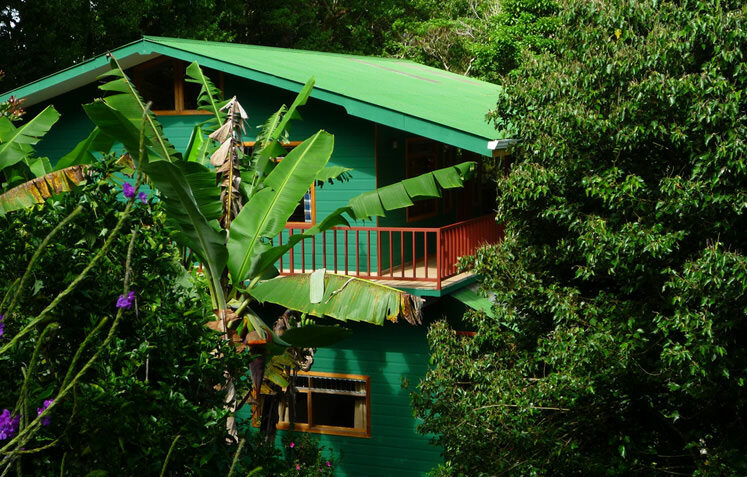 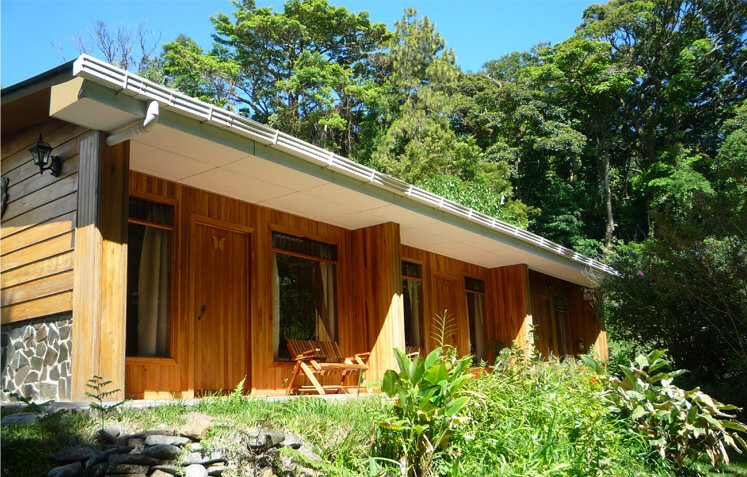 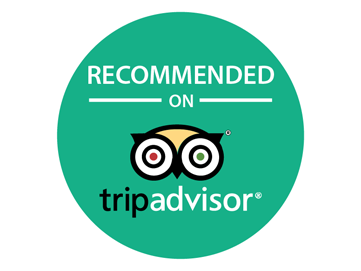 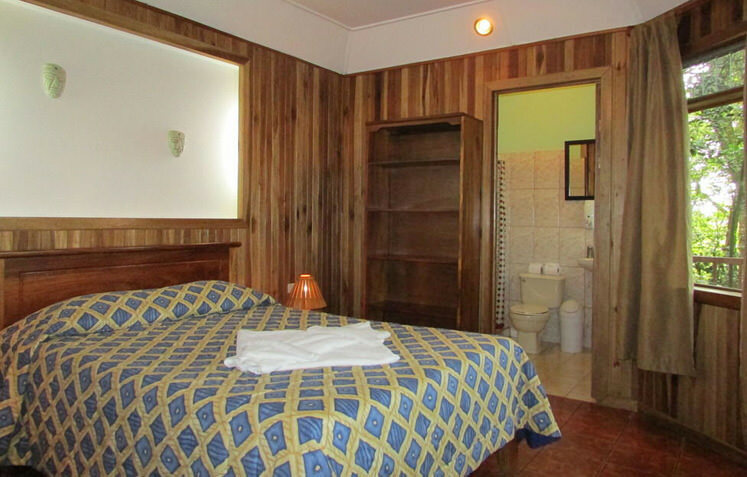 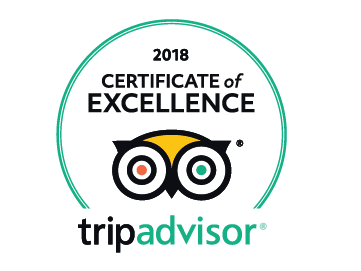 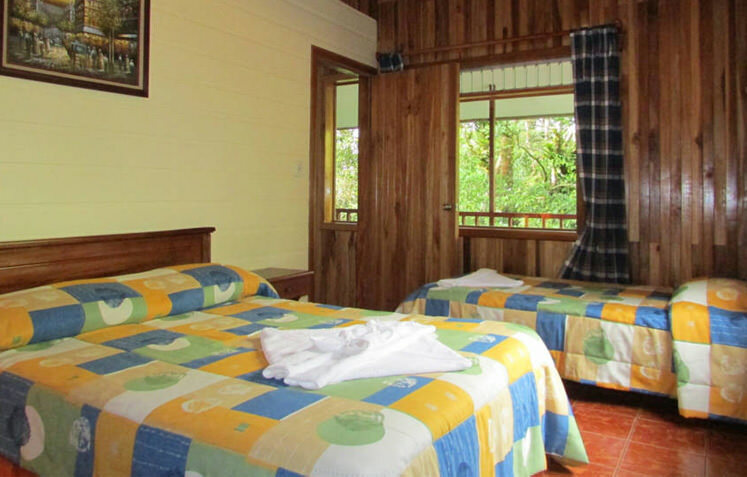 The Mariposa Bed and Breakfast is a charming family operated lodging located only 1.5 kilometers from the Monteverde Cloud Forest Reserve, in northeastern Costa Rica. 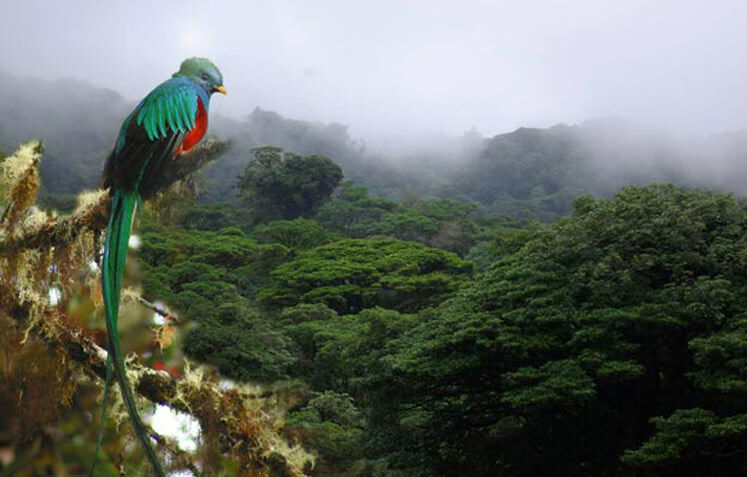 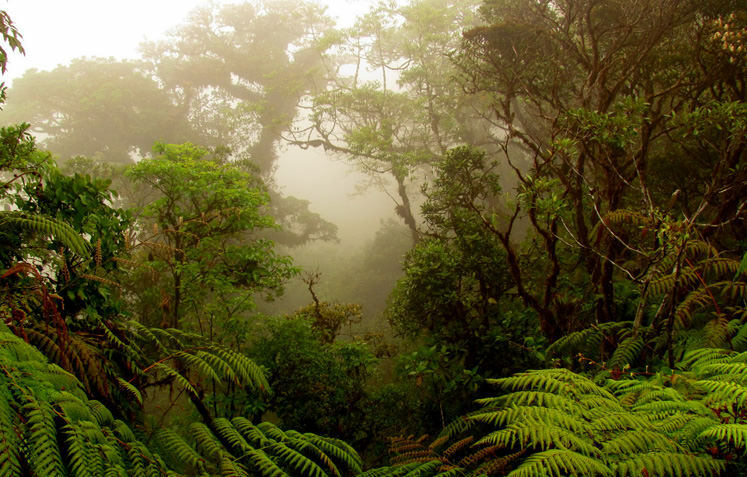 On the Tilaran Mountain range, the Monteverde Cloud Forest is home to colorful birds, plants and animals. 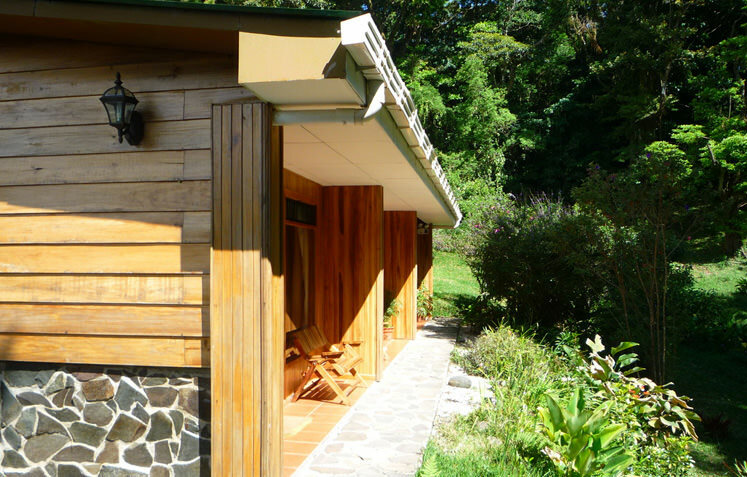 It is an area with an abundant biodiversity making it the perfect place for nature lovers, who want to enjoy and observe nature.